New Jersey Police Security Expo Is On! Why should law enforcement record interviews? Why do we use local integrators for interview room installation? 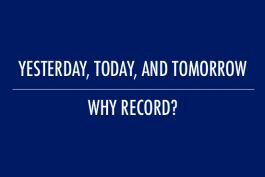 Part 1 – Yesterday, Today, Tomorrow: Why Record Police Interviews?